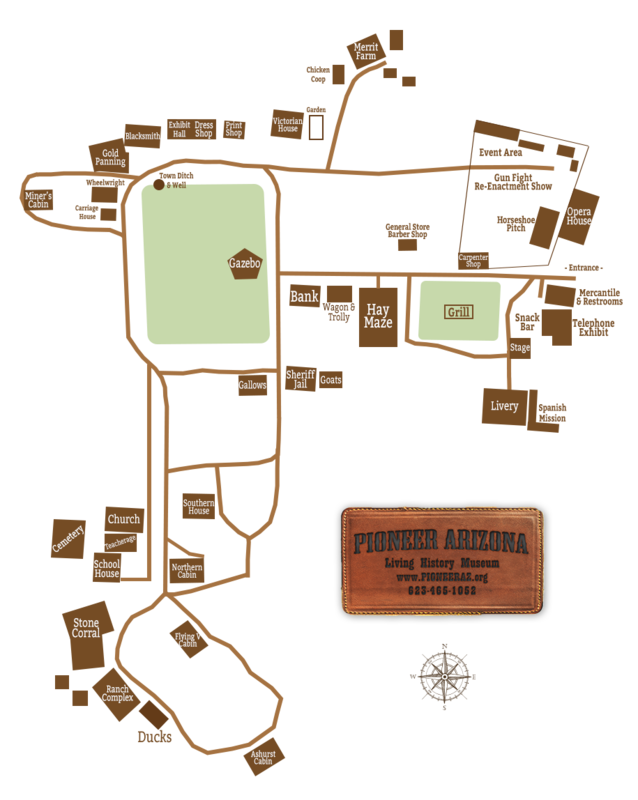 Located in North Phoenix, you’ll visit over 90 acres of an old 1800’s town, with no cars or smog! You will find authentic buildings and historically accurate reproductions. 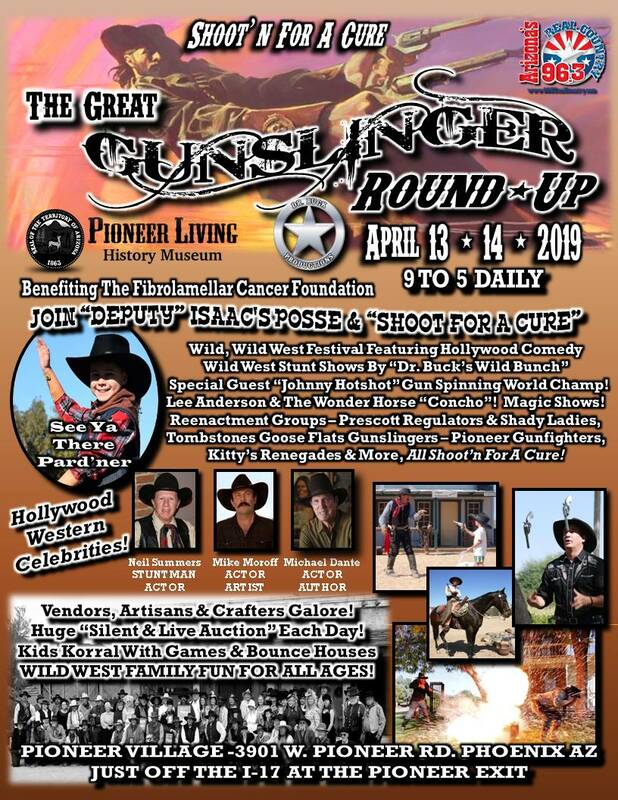 See the Opera House where Lilly Langtry sang; look through a rifle port in the actual cabin that survived Arizona’s bloodiest range war; laugh your way through a “melodrama”; or browse through an 1890’s dress shop and much more! 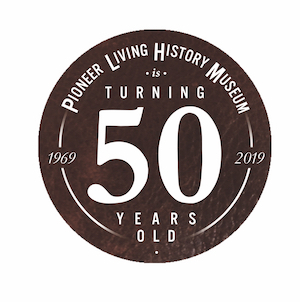 All of this, plus a blacksmith shop, sheriff’s office and jail, complete ranch complex, and costumed interpreters including cowboys, lawmen, and lovely Victorian ladies – await you at Pioneer Living History Village, Arizona’s most authentic Old West town. ~ Professional pictures or video can be taken with a signed release and a $25.00 (one time fee) plus admission. Personal pictures they are permitted with regular admission. Friday 2/15 with free admission all day!